Avery doubled and surrounded by Your Way. 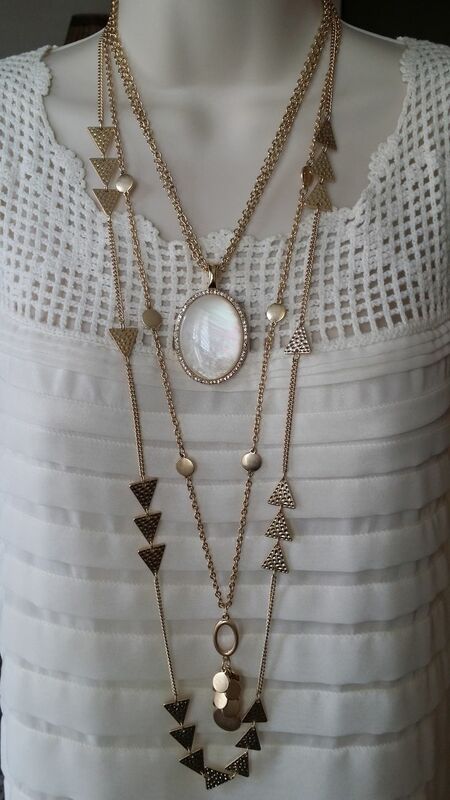 Both necklaces can be worn several ways. So versatile! !